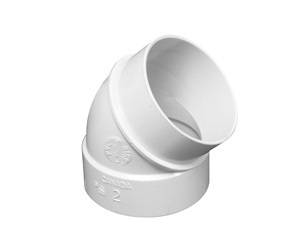 Basic Seven Fittings – Canplas Industries Ltd. 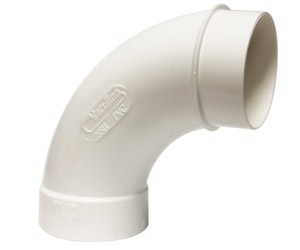 The fundamental fittings for your central vacuum installation, Vaculine has conveniently outlined the seven fittings you simply must have for your system installation. 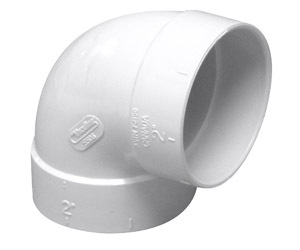 One of the Basic-7 fittings, this short elbow allows for a smooth change of direction. One of the Basic-7 fittings, the sweep of this 90° allows for a smooth change of direction, with one spigoted end for quicker assembly. 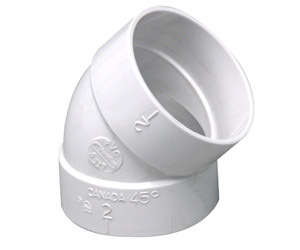 One of the Basic-7 fittings, the sweep of this 90° allows for a smooth change of direction. 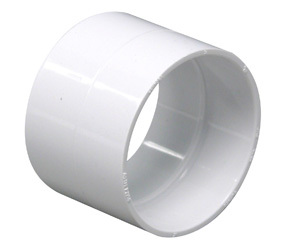 One of the Basic-7 fittings, this connector joins pipes or fittings with spigots. This 3-way connector is used for a drop or rise in the central vacuum system. 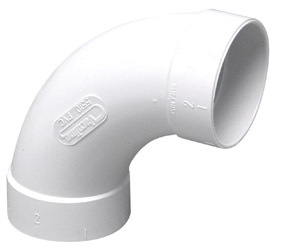 One of the Basic-7 fittings, this short elbow allows for a smooth change of direction, with one spigoted end for quicker assembly. 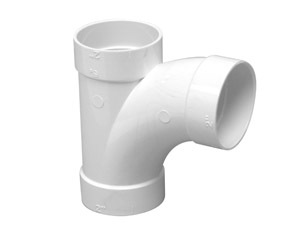 Installed on the back spigot of a mounting plate to connect with the piping system, the 90° Short Elbow is mostly used for 2" x 4" walls.